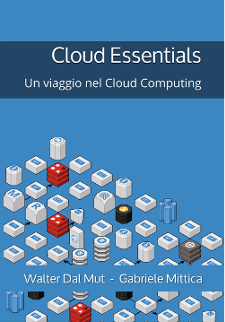 A book about cloud computing. The book starts from the basic of cloud computing and introduces all the modern technologies, mainly using Amazon Web Services. I wrote the Preface of the book and it contains an interview about me as open source contributor. 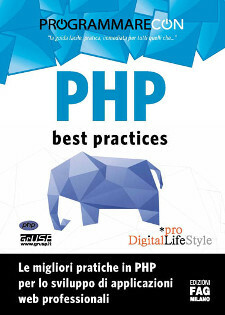 A book about professional web development in PHP 7. 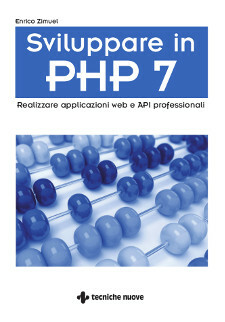 The book starts from the basic of the language and introduces all the modern techniques to build web applications and API using the latest features of PHP until version 7.2. 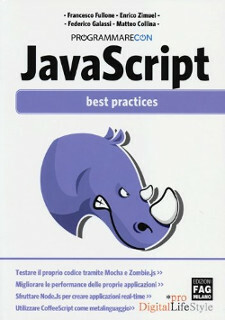 A collection of PHP best practices to develop web applications from a professional point of view. Some of the topics: PHP 5.4, Code refactoring, Cloud services, REST API, Security, Test Driven Development, Performance, Continuous Integration. I wrote the Chapters 2, 5, 7 and 9. 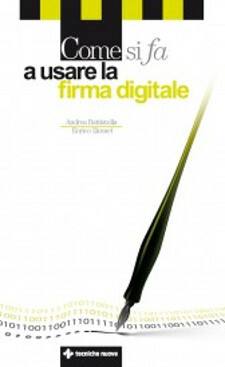 A book about the applications of the electronic signatures in Italian law with pratical and technical aspects. The books shows also the usage of the most used software for the digital signature. How to write secure software? 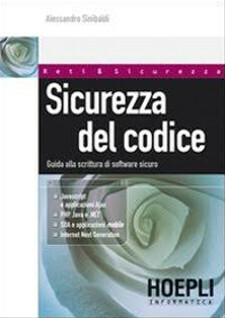 This book explain the approach to secure programming in different use cases. I wrote Chapter 5 about secure software in PHP. 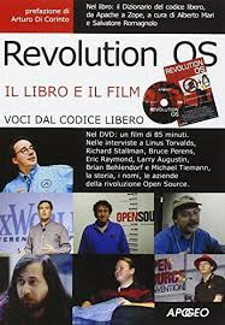 Revolution OS is a 2001 documentary film that traces the twenty-year history of GNU, Linux, open source, and the free software movement. 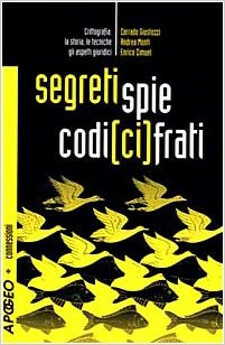 This is the Italian translation of the original documentary with a book that contains a glossary of the technical terms used in the documentary. I collaborated to write this book. A book about cryptography from three different perspectives: historical, law and technical. I wrote the technical part of the book with some example of cryptographic systems and their cryptoanalysis (with software examples included in the CDROM attached to the book).